There are two main tequila regions in Jalisco: the highlands, or Los Altos, and the valley, which has the historical town of Tequila. The location has a big impact on the flavour of the spirit. Highland-made tequilas, such as Olmeca Altos and Ocho, are more floral and nuanced thanks to the cooler nights, not to mention its iron-rich soil, which blazes a rusty red under blue skies. Valley tequilas, such as Herradura, are more vegetal and herbaceous in their flavour. Tequila used to have a reputation for causing bad hangovers, the result of people slamming it back at 2am. Those days have gone, thankfully, and tequila is enjoying a boom in the UK. 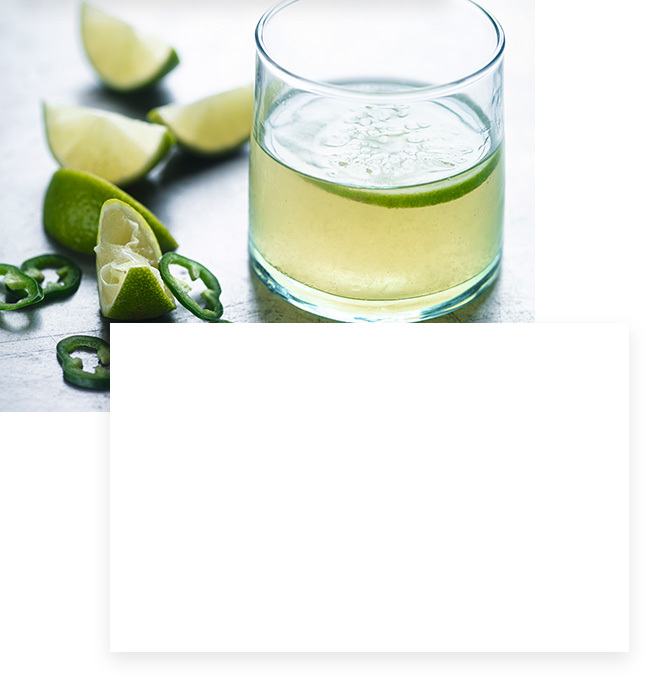 Sales last year saw an increase of 37%, with tequila used in sophisticated cocktails and sipped neat, both in bars and at home. Nowadays, the message is to sip and savour this earthy, vibrant spirit to truly enjoy its nuances. It’s made of a plant that takes an average of eight long years to ripen before it can be harvested, cooked, fermented and distilled. When the agave plants are mature, impressively skilled workers called jimadors harvest them using a coa, a lethal long-handled blade. 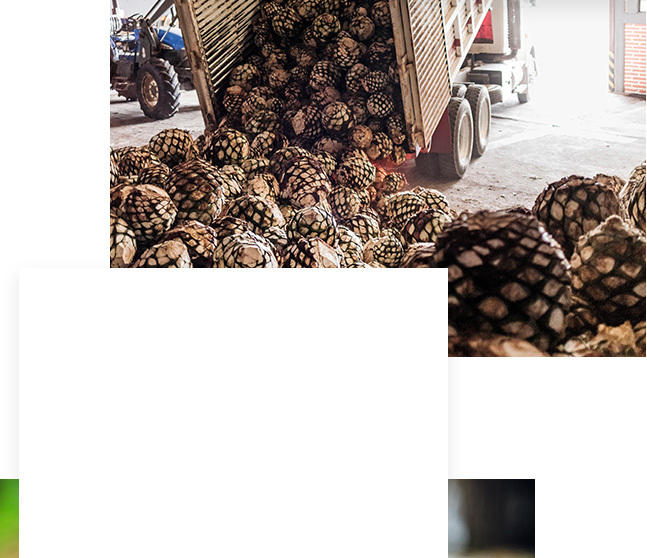 The harvested agave is loaded into large open trucks and transported to the distillery, where it’s upended into the courtyard and chopped into smaller chunks ready to be cooked. ‘The starch needs to be converted to sugars before fermentation, and we do that through cooking,’ explains Jesús Hernández, master distiller at Olmeca Altos. 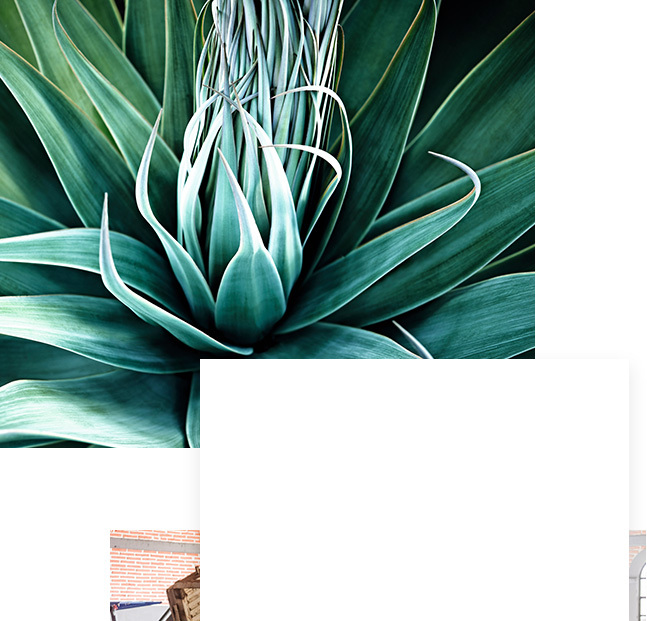 The chopped agave is thrown into huge ovens, or pressure cookers called autoclaves. Down in the valley, at the historic Herradura hacienda, they have 15 ovens, and the smell of marmalade on toast hits you as you walk towards them. Once cooked, the agave is milled to extract the juice. It then undergoes fermentation, before the fermented liquid, or wort, heads to the stills – mostly copper pot stills – to be distilled twice, as required by law. If you’re new to tequila, what should you look for? Some have ‘made with 100% agave’ on the label. But tequila laws require that only 51% must be made from agave juice – the rest can be from other sugar distillates. If your bottle doesn’t say 100% agave, the chances are it is ‘mixto’. Although 100% agave tequilas are considered better quality, Tomas Estes, owner of Mexican cantina Café Pacifico in London’s Covent Garden, says it’s more complex than that. Traditionally, tequila is an unaged, clear spirit that’s called ‘silver’, ‘plata’ or ‘blanco’, but it can also be aged in oak barrels. 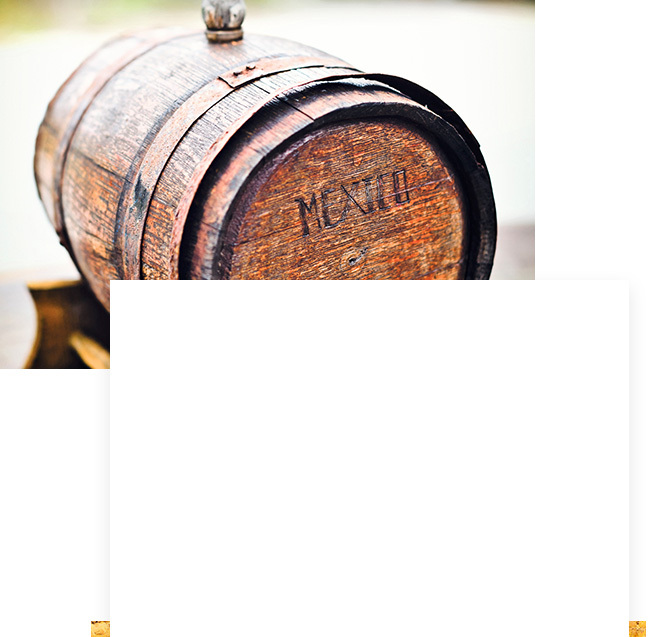 ‘Reposado’ is aged for between two months and a year, ‘añejo’ for between one and three years, and ‘extra añejo’ for a minimum of three years. Oak ageing adds flavours like vanilla, caramel, toffee, chocolate, tobacco leaf and coffee. Cocktail lovers favour silver and reposado. Neat sippers pour something dark and delicious – añejos and extra añejos. Mexicans enjoy their tequila simply: sipped neat, never slammed. Or in a Paloma or Batanga – tequila and a squeeze of lime mixed with grapefruit, soda or Coca-Cola. 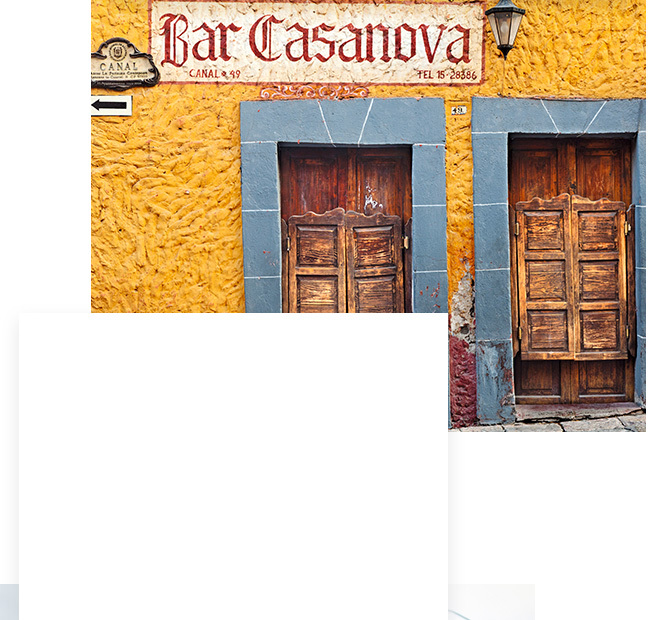 La Capilla in Tequila town for over 50 years, created the Batanga in 1961, which he would stir with his trusty knife – probably not one to try at home! it’s chalky, lemony and floral, with a cocoa finish. The base notes of lemon peel and fudge are overlaid with a greener cactus note, some hot pepper and numbing anise.